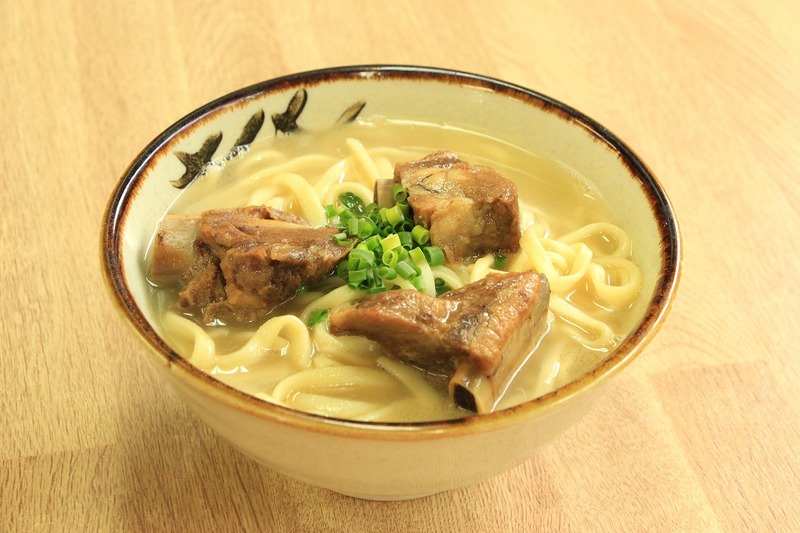 Brazil Shokudo, owned by Akio Yamashita, a second generation Okinawan Brazilian with more than 40 years of culinary experience, offers Okinawa soba, Brazilian home cooking and Brazilian coffee. 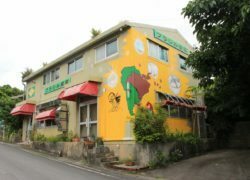 The owner’s father emigrated to Brazil about 70 years ago to work on farms and later ran a café The coffee receives good reviews due to his father’s secret brewing technique. Soki soba with a big chunk of pork rib. The style hasn’t changed since the eatery opened in 1974 (from 500 yen).